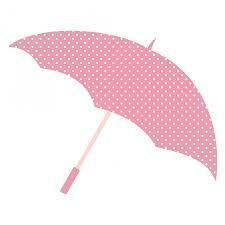 Umbrella Companies Advice You can get the best umbrella companies advice here. Umbrella companies came about when IR35 ws put in place in 1999. Contractors are either inside IR35 or outside IR35. If they are outside they tend to use a personal service company. 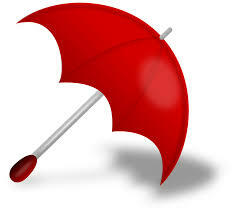 If they are inside IR35, or caught in the IR35 net, they usually operate through contractor umbrella companies. [caption id="attachment_925" align="alignnone" width="238"] Umbrella Companies Advice for UK Contractors[/caption] Contractors Using Umbrella Companies Very few contractors actually pay the IR35 tax. Contractors pay a monthly fee to umbrella companies. 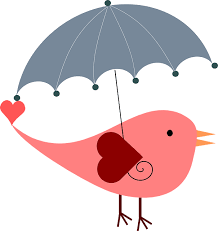 For that the umbrellas do all their admin for them, including invoicing their agency, or client, paying their PAYE tax and NI contributions and paying the contractor. The contractor is basically an employee of the umbrella company for tax purposes. It is a ruse, or device, if you like, so that contractors can still clain some expenses and not have to pay the IR35 tax. [caption id="attachment_878" align="alignnone" width="218"] Contractor Umbrella Companies which avoid IR35 tax[/caption] Travel and Subsistence Expenses The umbrella companies are able to claim some expenses that the contractor incurs against tax. They used to be able to claim travel and subsistence expenses against tax but that has been taken away from them by the Chancellor, George Osborne. He changed the rules so that only those contractors not caught by IR35 tax can continue to claim travel and subsistence expenses against tax. Contractors Moving Elsewhere from Umbrella Companies It is now a lot less worthwhile for contractors to use onshore umbrella companies and so many contractors are looking elsehwere at other models. [caption id="attachment_879" align="alignnone" width="225"] Umbrella Company alternatives for UK contractors[/caption] Some contractors are moving to personal service companies. 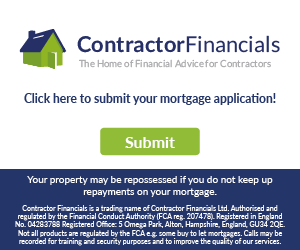 This can save them £10,000 to £15,000 a year in less tax and National Insurance contributions. Other contractors are now using offshore umbrella companies or limited partnerships for contractors which can save them even more money. Indeed, they could be paying £25,000 to £30,000 less tax a year if the use one of those. Click on them formore details.